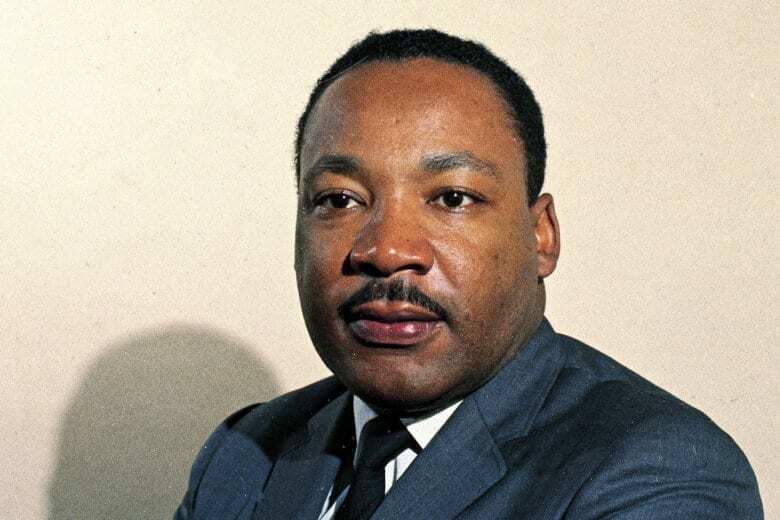 Chronology of a civil rights icon: Martin Luther King Jr. Walk back through history and relive Martin Luther King Jr.'s struggles and accomplishments as he campaigned for human rights in this interactive timeline. Walk back through history and relive Martin Luther King Jr.’s struggles and accomplishments as he campaigned for human rights in this interactive timeline.